Surely, even the rabid anti-nuke lobby would not attempt to claim that a United Nations Committee is in the pocket of the 'Energy Giants', would they? That's one fantasy too far. 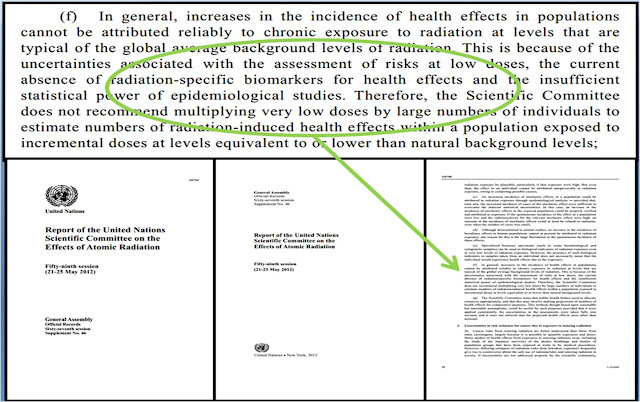 I should now be able to respond to their claims, usually built on the 'science' of one individual - from studies bereft of control groups - that you can trust this UN report and henceforth, have no fear of low-level radiation! 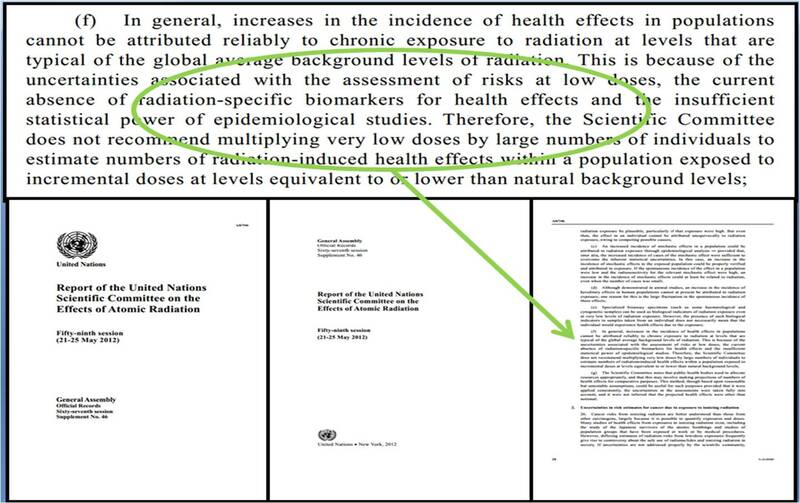 In all future discourse, I feel sure they will now then drop the usual hyperbolic death figures from low-level radiation and point readers at this report. Maybe Not - Business as usual I would guess!